Select the "share" option underneath the video. Select the "embed" option underneath the share option. Select the size you would like the video to display on your website. 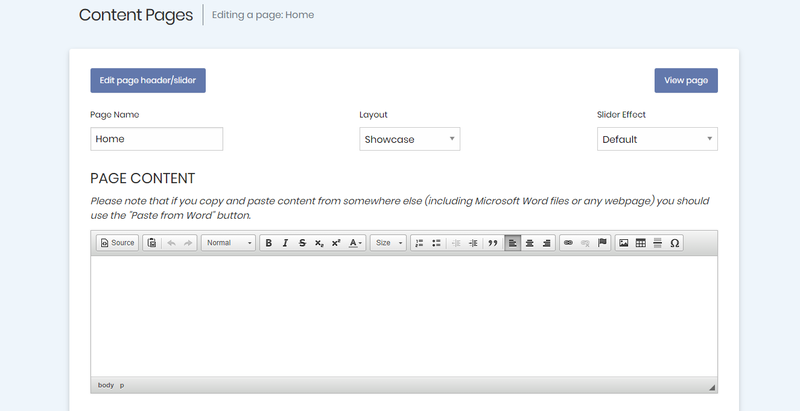 Insert the code in your Shopstar content page where you would like the video to display. Click on SOURCE (top left), paste the piece of code and click source again. See an iframe where the video has been embedded in the content. Refresh page/website and watch video.